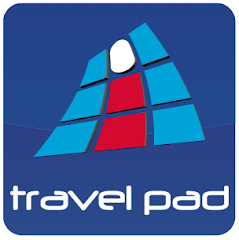 Welcome to the iTravelPad blog. We want to create the best user experience so your feedback is appreciated. A luxury cruise is one of life’s pure joys. Today’s modern cruise liners are engineering marvels; floating 5-star hotels that offer the best service, accommodation, cuisine, and activities. They visit exotic locales, with non-stop relaxation or stimulation, depending on your pleasure. Over the past few years, cruise companies have spared no expense and literally invested billions in jaw-dropping super ships. Even if you’ve cruised before, you probably have not experienced anything like these new marvels. We are in the process of building this blog and the iPad app. Please check back soon.